by the Toyo Miyatake Studio. First by Miyatake himself and later by his son Archie. The tradition continues to this day with family portraits and community events taken by his grandson Alan. would have continued, since he was such a talented artist. But the war changed everything—not only for Miyatake, but for all Japanese Americans. Life was forever dichotomized into “before the war” and “after the war.” Already accomplished, who knows how far he could have gone. current exhibition, "Human Interest: Portraits from the Whitney's Collection. 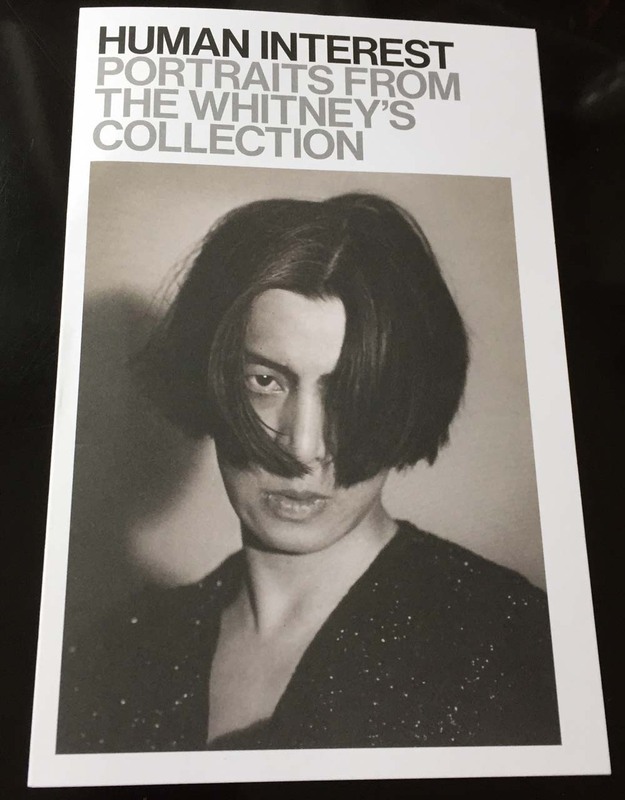 NM: It came as a shock to me to realize that it is Miyatake's portrait of Michio Ito gracing the cover of an invitation to the Whitney Museum's current exhibition, "Human Interest: Portraits from The Whitney's Collection." The New York Times, in a review of the show, noted that the portrait "gains particular intensity when it is remembered that Ito, who had a successful career in the United States, would be arrested within 24 hours of the bombing of Pearl Harbor, falsely accused of espionage, and interned for two years before being shipped back to Japan." 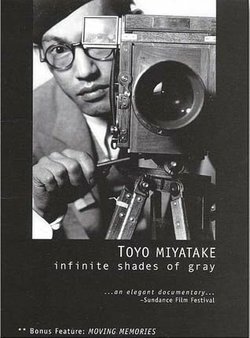 What is your reaction to this timely appreance of Miytake's work in a very large mainstream art exhibit, and the way it was covered in this review?